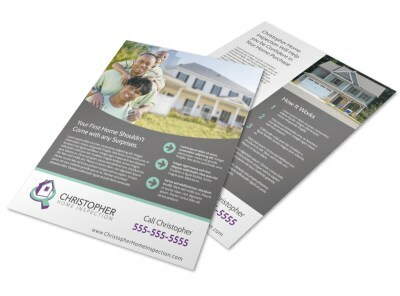 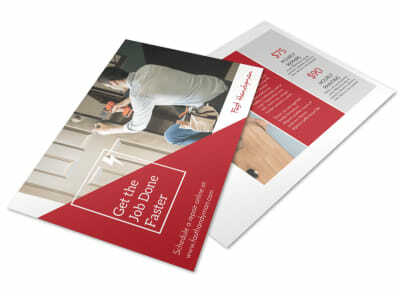 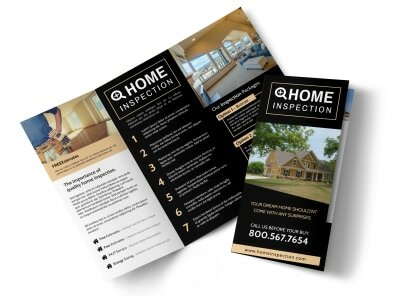 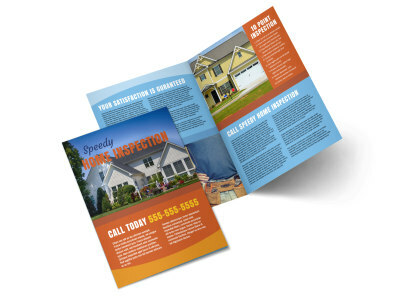 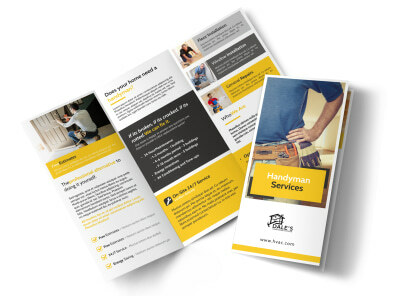 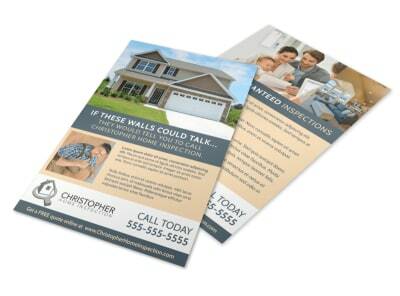 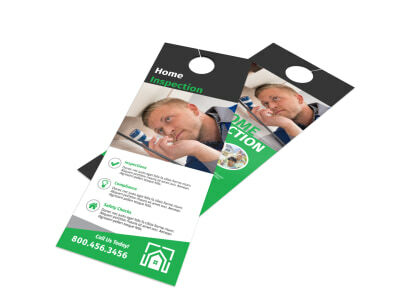 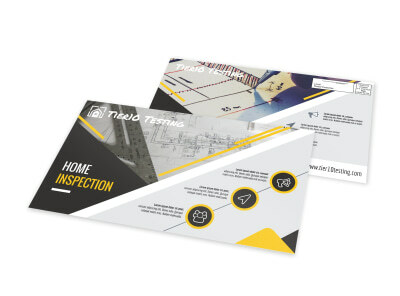 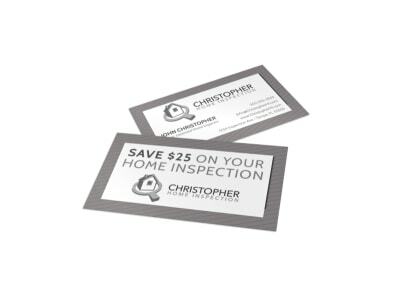 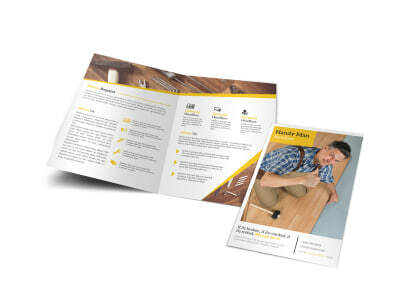 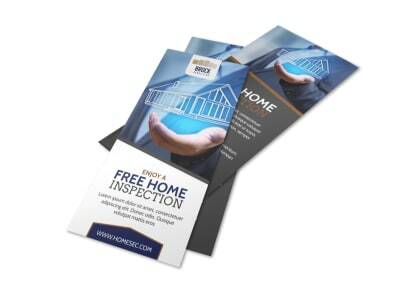 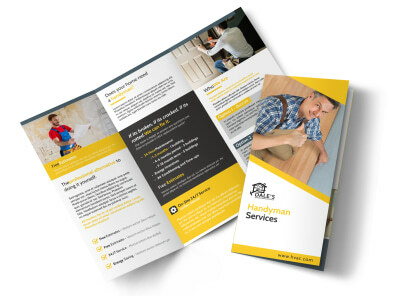 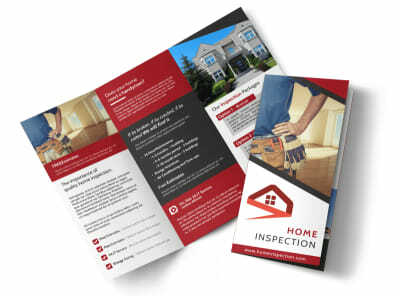 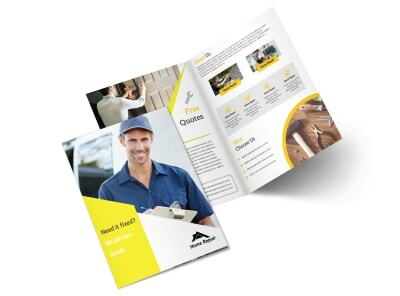 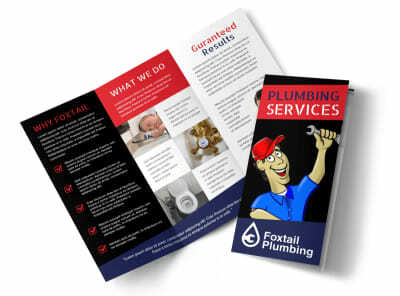 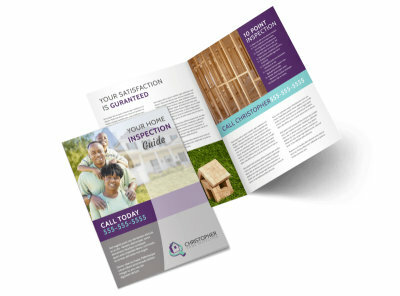 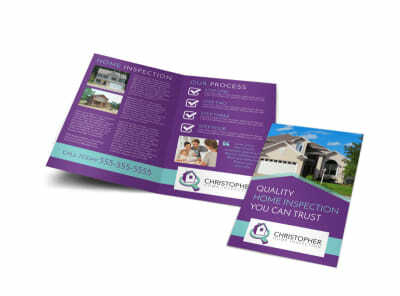 Become the neighborhood's go-to plumber or the handyman that's always in demand by using our house and home templates to customize marketing materials that position you as an expert at what you do. 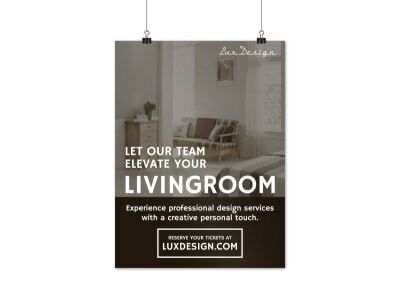 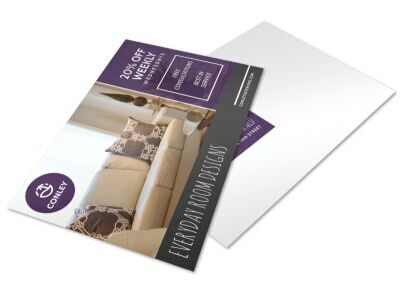 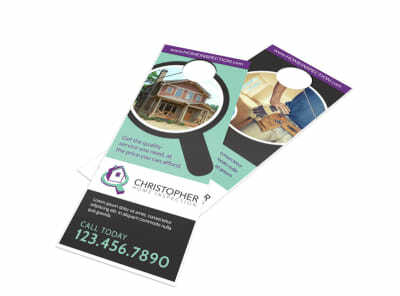 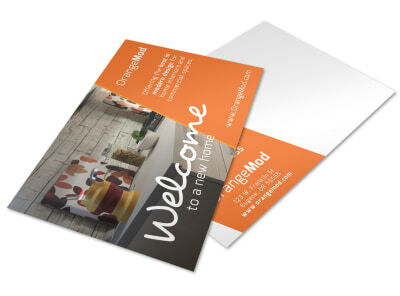 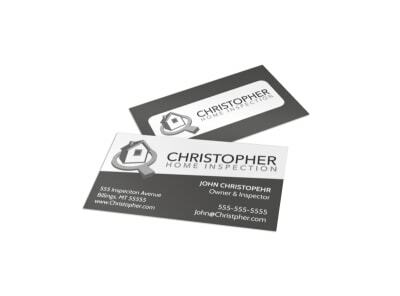 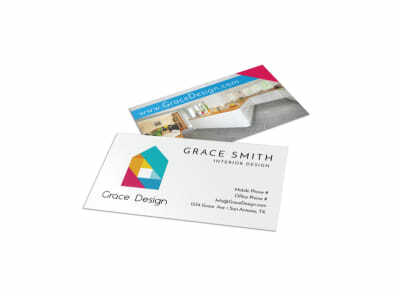 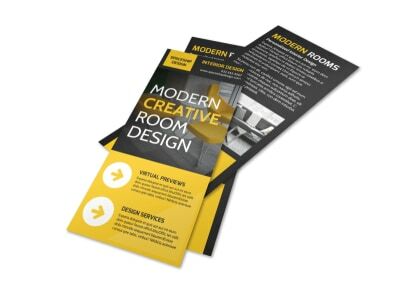 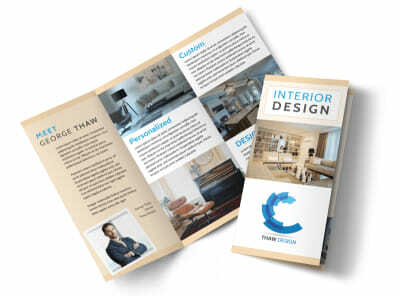 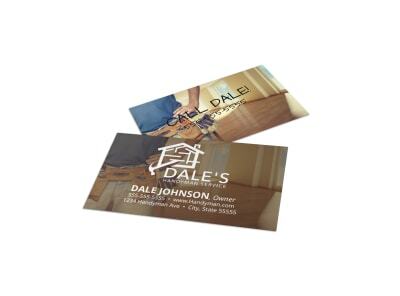 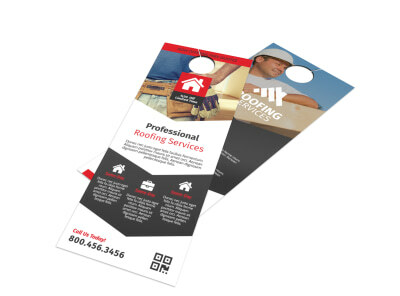 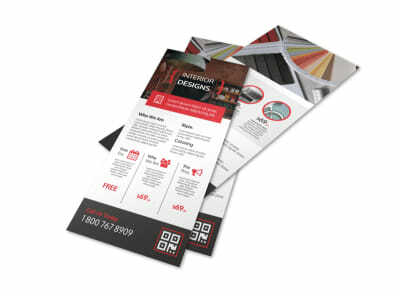 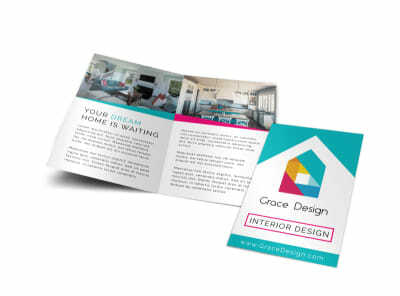 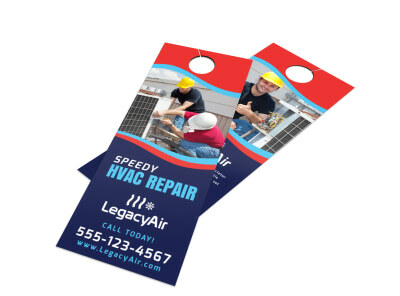 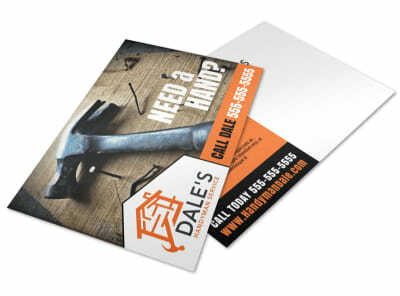 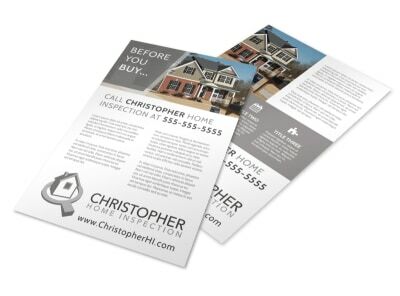 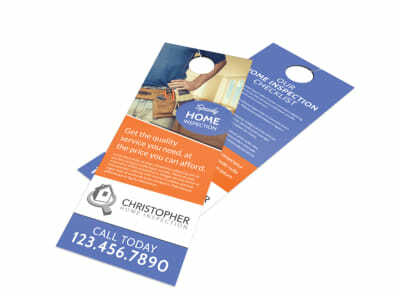 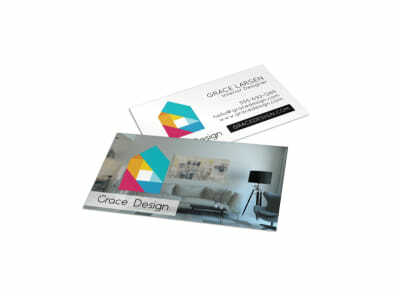 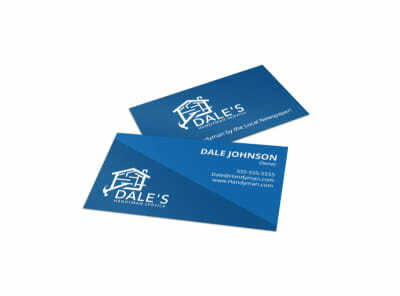 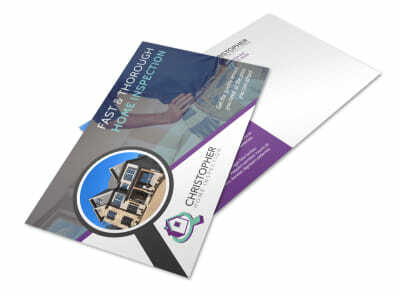 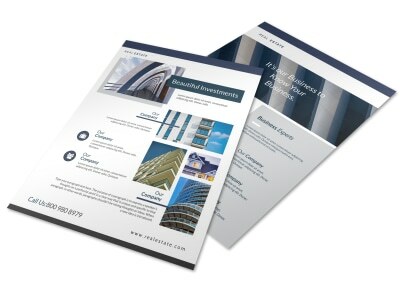 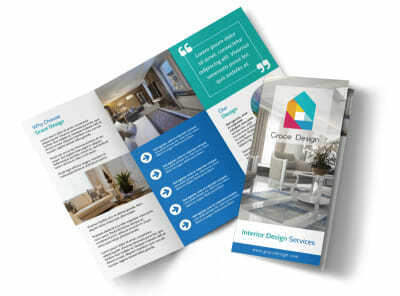 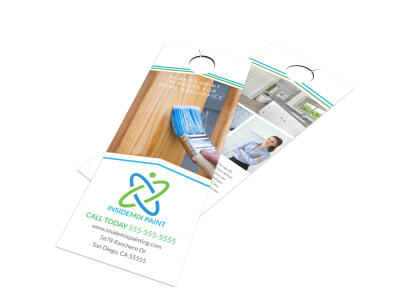 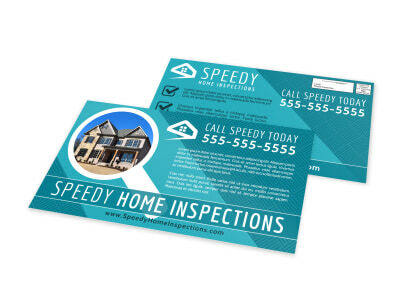 Use our templates and intuitive online editor to create your own professional business cards for networking like a boss, design flyers that garner attention for your products and services, or customize door hangers for door-to-door marketing campaigns. 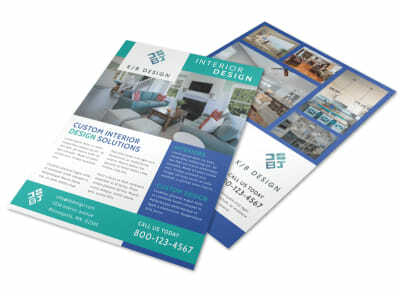 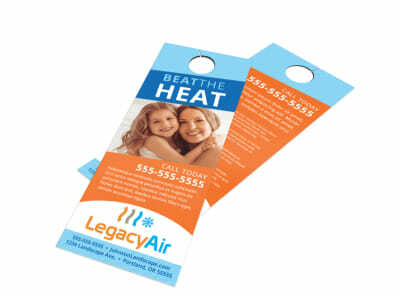 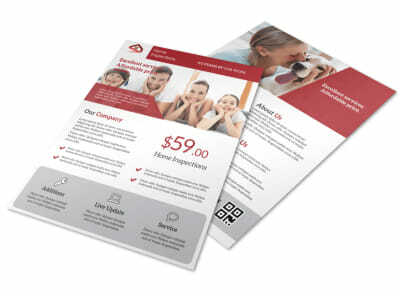 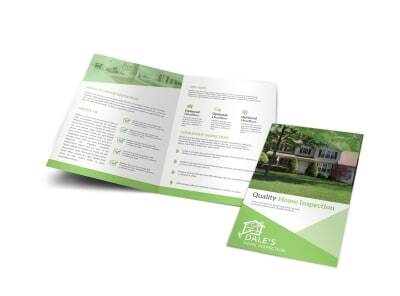 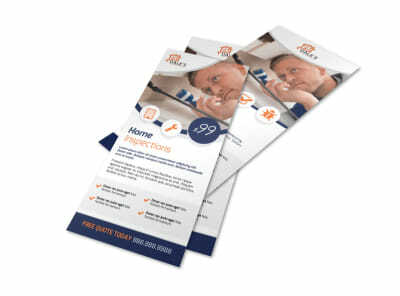 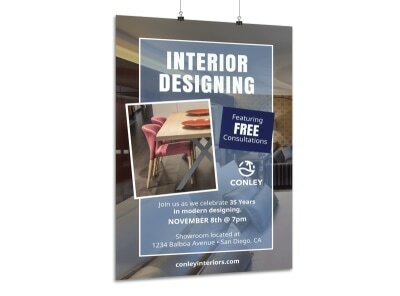 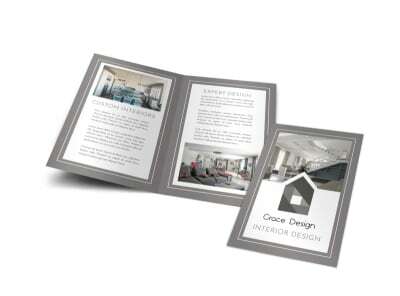 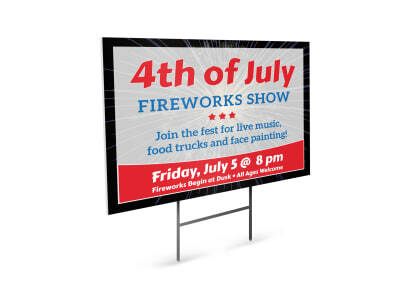 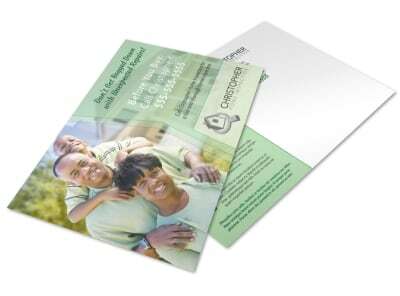 Add photos, artwork, graphics, and more for a personalized touch that gets your message out there loud and clear. 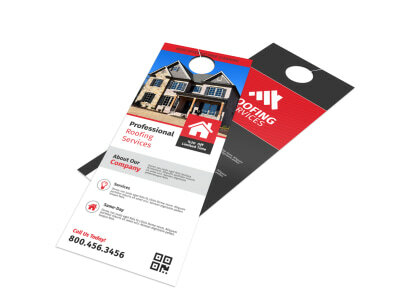 Use our professional printing services to give your printables a polished finish, or print them yourself for added efficiency.